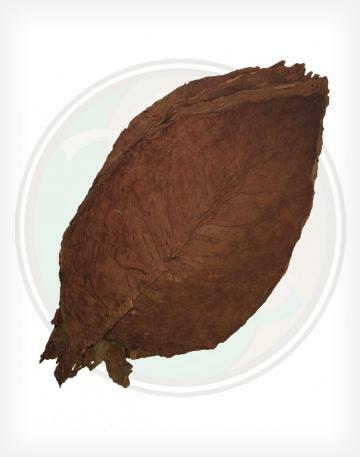 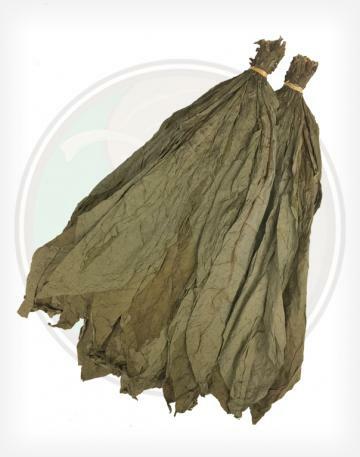 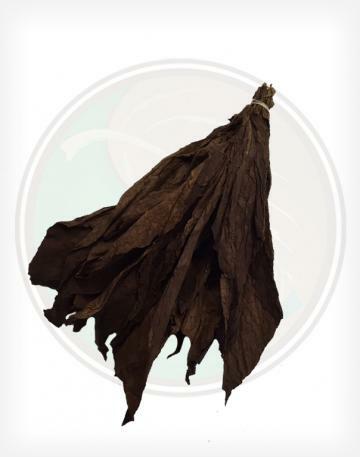 Our Ecuadorian Corojo is grown in the Quevedo region of Ecuador. 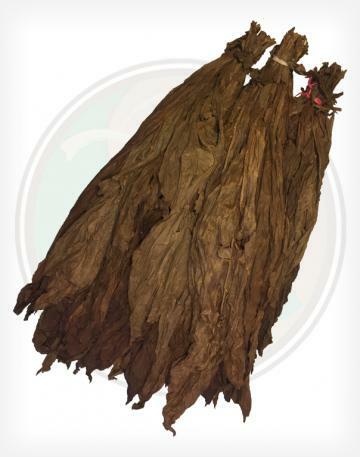 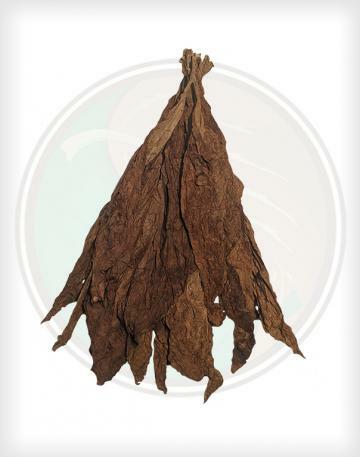 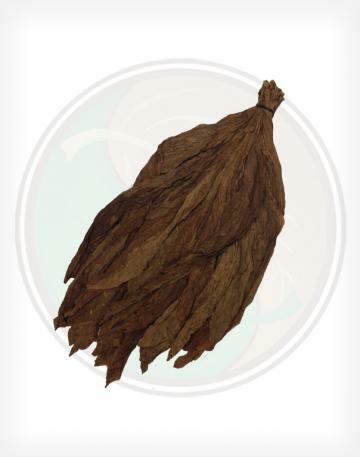 It is grown from Corojo seed similar to the Habano 2000 but grown and picked in a way to enhance its strength. 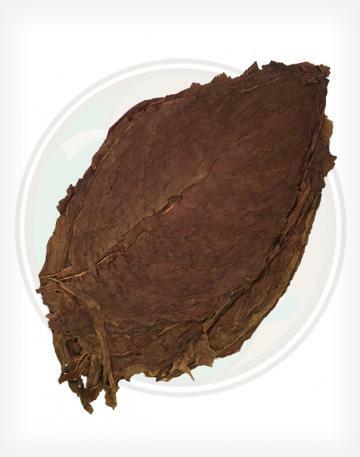 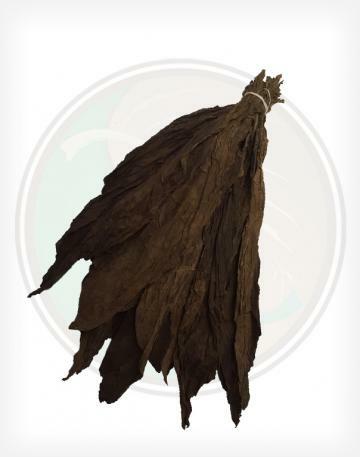 This wrapper is dark chocolate brown in color and offers an aromatic taste.